I’ve always considered eye-catching cars to be a very good and engaging way to promote and advertise your brand. 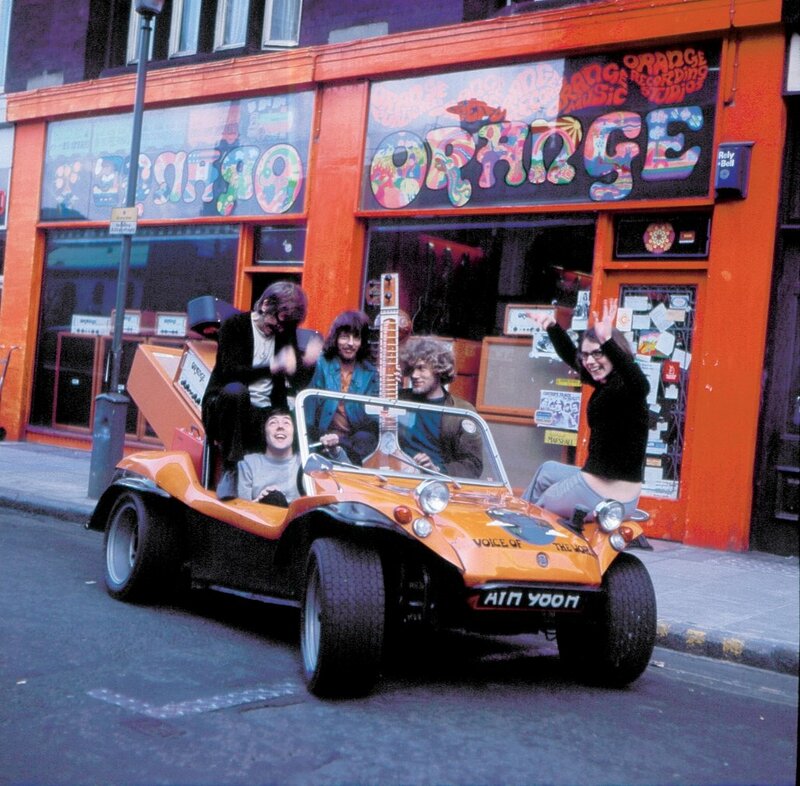 The Orange Beach Buggy soon became a well known sight around London. Beach buggies were very much the ‘in thing” in London around 1970. The idea originated in America, where they’re known as ‘Dune Buggies’. They were invented in the 1960s by a Californian boat builder named Bruce Meyers, who had pioneered the use of fibreglass for vessels. Meyers then had the idea of using the material to build a lightweight off-road car based on a Volkswagen chasis, and the Dune Buggy was born. I read about this at the time, and I was intrigued. It was a nice coincidence that the colour of the first dune buggy Bruce designed and began marketing in the mid-1960s – the ‘Meyers Manx’ – was a deep orange colour. I found a company in East London that produced buggies in kit form and powered by a Volkswagen Beetle engine. I bought four and sold three. All three buyers kept the Orange logo on the bonnet. 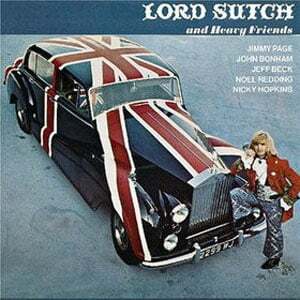 The one I had was loaned out to people such as rock stars and the English eccentric, Screaming Lord Sutch. 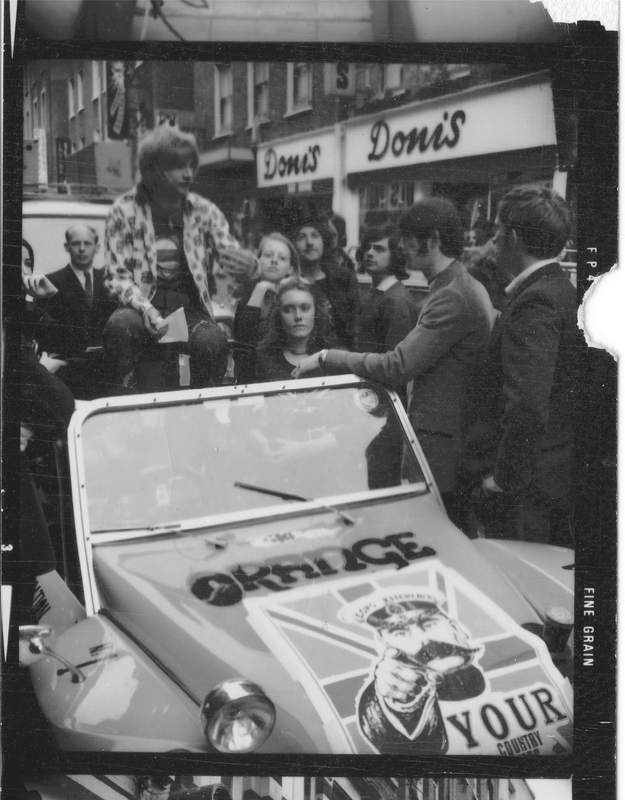 I was a good friend of Screaming Lord Sutch and was more than happy to let him drive my buggy about town when he was campaigning to become a Member of Parliament. 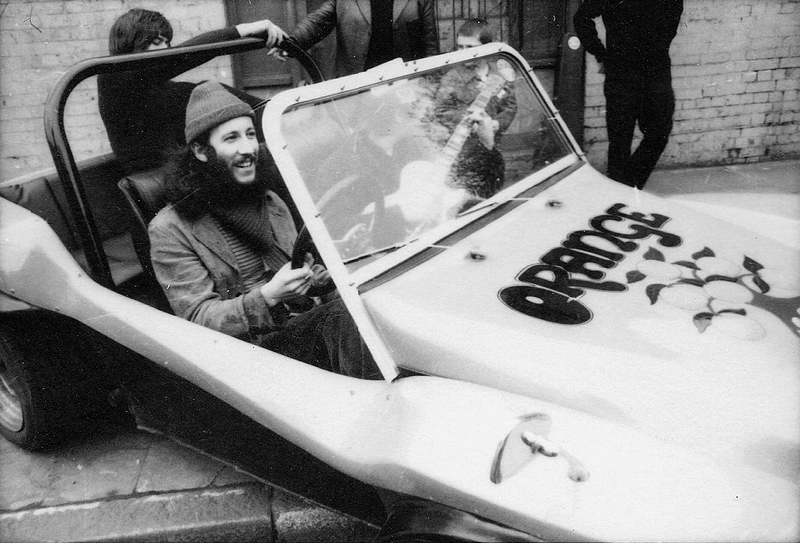 I also loaned the buggy to music papers such as NME and Record Mirror, who used them on their sales promotions. The Orange beach buggy did a lot to boost our brand awareness.